I have just returned from a little trip to Melbourne. 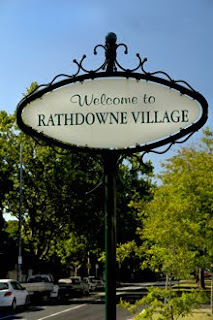 One of the first places I visited was Rathdowne Street in Carlton. 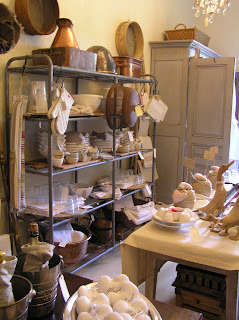 I was given a tip by a friend that it had lovely shops including Cote Provence - a must visit shop for the self-confessed Francophile like myself. The above photos were taken within the back room of this store where I happened to find some rare French spoon casts which are very heavy. I intend to clean them up and use them as bookends in the kitchen. I will post an image of the moulds in situ. 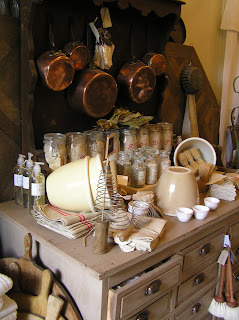 Cote Provence had many beautiful items including copper pots, string and French linen for all purposes including bed linen and tea towels. There are many other great shops and cafes along this strip that are worth a visit. 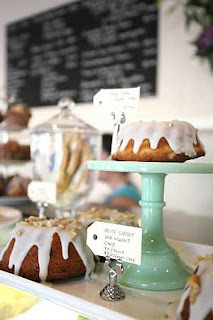 I loved Sweet Source (above) which lived up to its name! 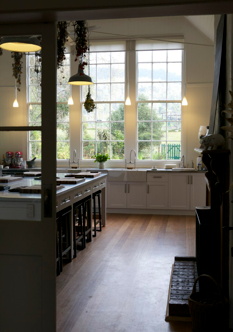 Lovely blog, your store sounds beautiful! 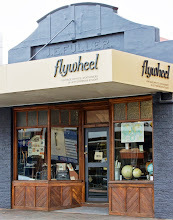 I love antiques, did you go to the Junk Company when you were in Melbourne? I could spend hours there! Hi Lauren, thank you for your compliments. 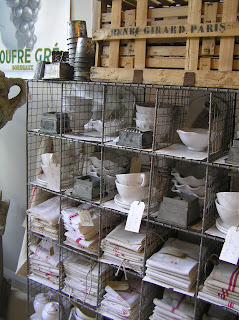 I didn't get to the Junk Company this time but I have been before...you never know what you will find there, it's great!